5. What's your favorite holiday-themed movie? Thanks so much for joining us again at Saturday: 9. As always, feel free to come back, see who has participated and comment on their posts. 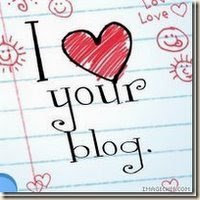 In fact sometimes, if you want to read & comment on everyone's responses, you might want to check back again tomorrow. But it is not a rule. We haven’t any rules here. Join us next week for another version of Saturday: 9, "Just A Silly Meme on a Saturday!" Enjoy your weekend! 1) According to a marketing research firm, this song is both one of the most played and most hated songs of the season. Do you like it? 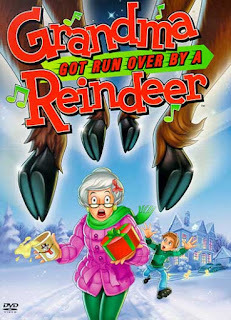 2) In this song, Grandma's troubles start when she drinks too much eggnog. Do you like eggnog? 3) In the song, Grandpa recovers from losing Grandma by drinking beer and playing cards with Cousin Mel. Will you be celebrating the holidays with cousins? 4) When did you most recently drink a beer? Was it in a bottle, a can or a glass? 5) The lyrics refer to "pudding of fig." In "We Wish You a Merry Christmas," the carolers demand figgy pudding. Yet despite its popularity in holiday songs, Sam has never tasted fig pudding. Have you? 6) Thinking of holiday sweets, would you prefer a gingerbread cookie or slice of pumpkin pie? 7) This song was recorded by a duo named Elmo & Patsy. It occurs to Sam that she has never met anyone named Elmo. How about you? Any Elmos in your life? 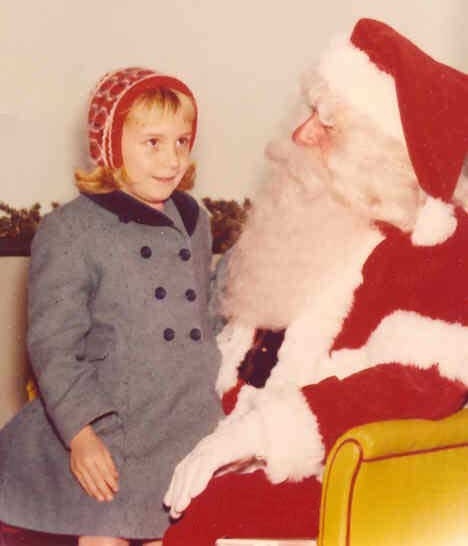 8) Do you need snow to get "into the spirit?" 9) Random question: Are you going to get/have you gotten a flu shot this year? 1) In this song, Chuck E.'s friends look for him at the pool hall and the drugstore. If we want to find you on a Saturday afternoon, where should we look? 2) The lyrics tell us his friends know something up with Chuck E because he's even combed his hair. So here's a question about your hair: do you usually use a blow dryer or let it air dry? 3) In this song, Ricki Lee sings that she spotted Chuck E. at the Pantages, a grand old Los Angeles theater. Nearly 100 years old, the Pantages was originally a movie palace and was renovated in the 1980s for concerts and theatrical productions. Tell us about a cool landmark in your town. 4) "Chuck E." is a real person. Chuck E. Weiss is a blues musician and DJ who hung around with Ricki Lee and her boyfriend ... until he fell in love. Have you ever had a friendship fall by the wayside when one of you entered a romantic relationship? 5) Rickie Lee was once married to a French musician named Pascal Nabet-Meyer. Say something to us in French. 6) When her popularity was at its height, Rickie Lee appeared on the cover of Rolling Stone twice. Who have you seen on a recent magazine cover? 7) Rolling Stone called Rickie Lee "the duchess of cool." Who is the coolest person you know? 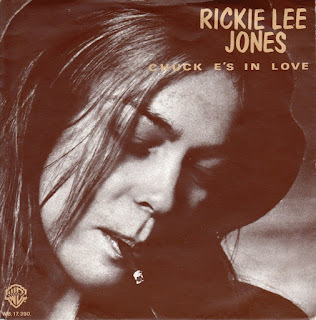 8) 1979 was a good year for Rickie Lee, what with her big hit record and the Rolling Stone covers. But it was a terrible year for The Who, because eleven of their fans died during an Ohio concert. What's your favorite Who song? 9) Rickie Lee moved to New Orleans, a city she fell in love with after a visit. Have you ever gone to a vacation spot and wished you could just stay there forever? 1) The "Boulevard of Broken Dreams" video begins with the gentlemen of Green Day dealing with car trouble. If your car overheated, what's the first thing you would do to remedy the situation? 2) Thinking of cars, lead singer Billie Joe Armstrong has had his share of trouble behind the wheel and was busted for driving well beyond the speed limit. Was your last ticket for parking, or was it a moving violation? 4) Let's go back to childhood. Was the home where you grew up located on a boulevard, an avenue, a street, a lane or a road? 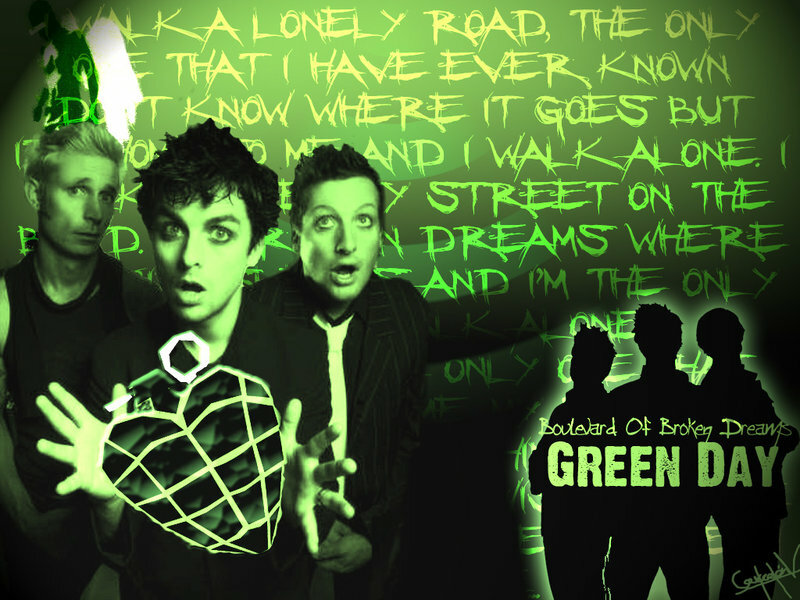 5) This song won Green Day a Grammy for Record of the Year. What positive feedback have you received recently? 6) Green Day uses their Facebook page to let more than 32 millions know what the group is doing. What's the last thing you posted to social media? 7) In 2004, when this song was popular, Ken Jennings had a still unbeaten string of 74 wins on Jeopardy! What game show do you think you'd do well on? 8) Also in 2004, Lance Armstrong was in the midst of his own Tour de France winning streak. Now we know he cheated. Tell us about a time you broke the rules. 9) 2004 is when Morgan Spurlock released Super Size Me, his documentary about eating nothing but McDonald's for a month. What's the last fast food restaurant you visited?